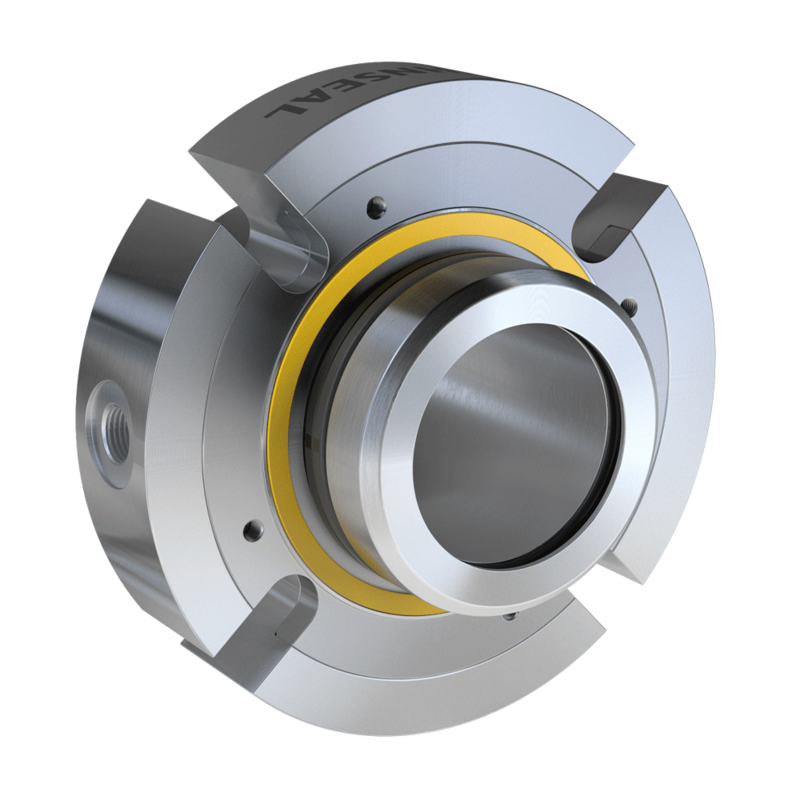 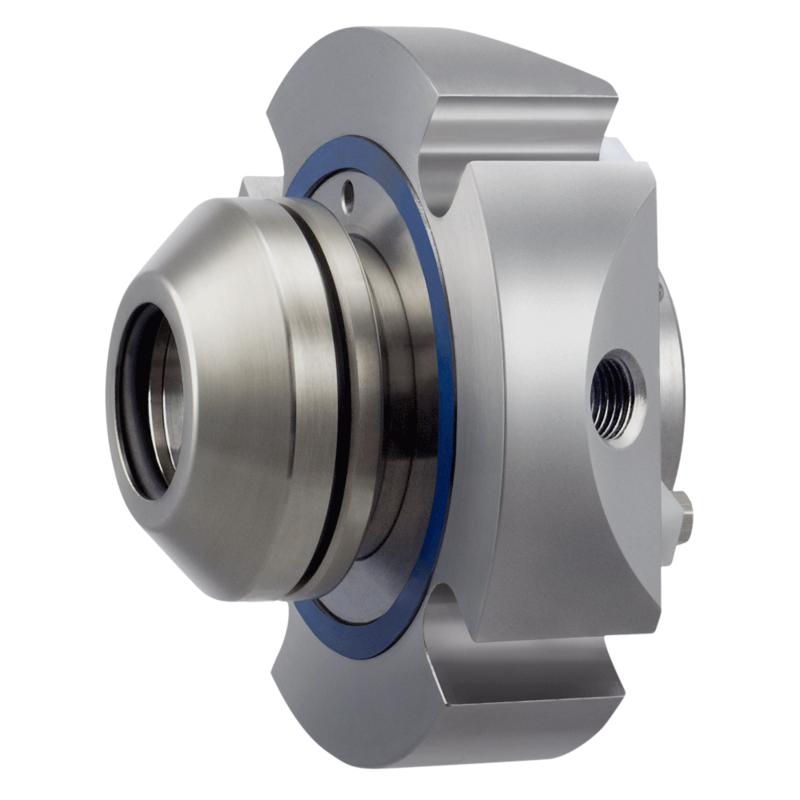 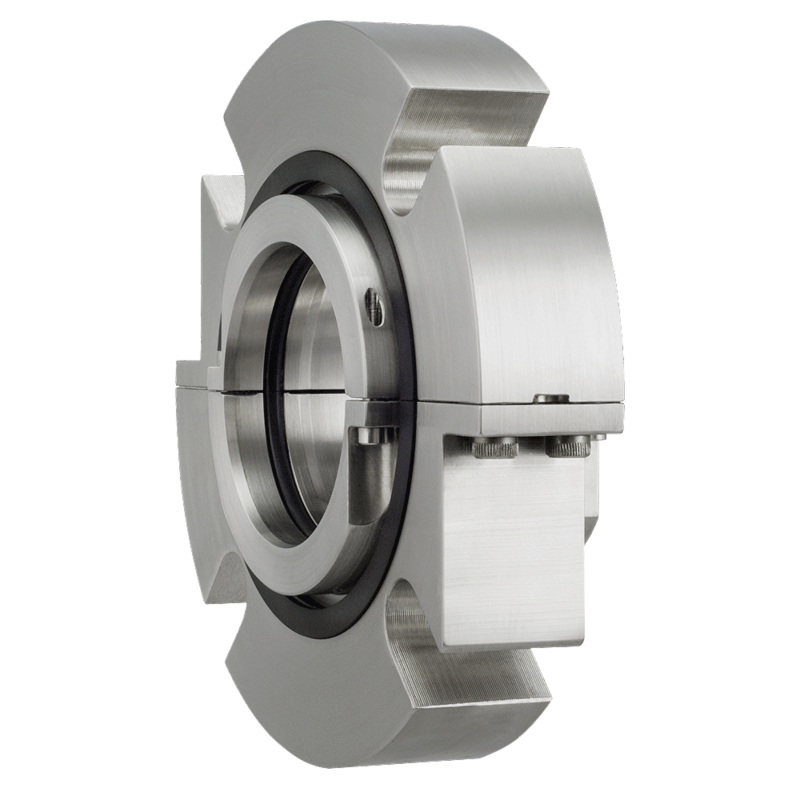 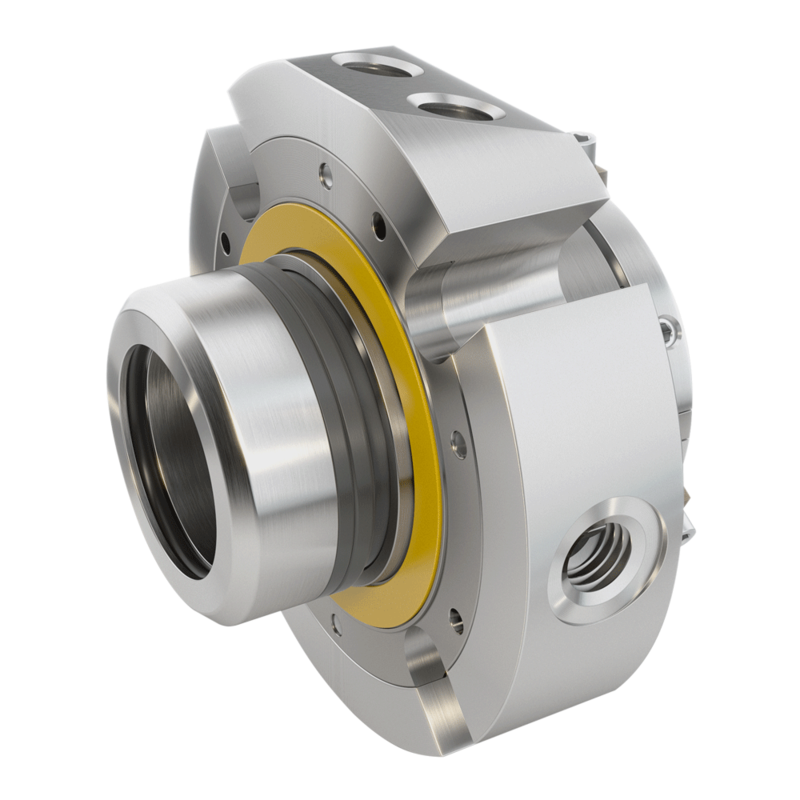 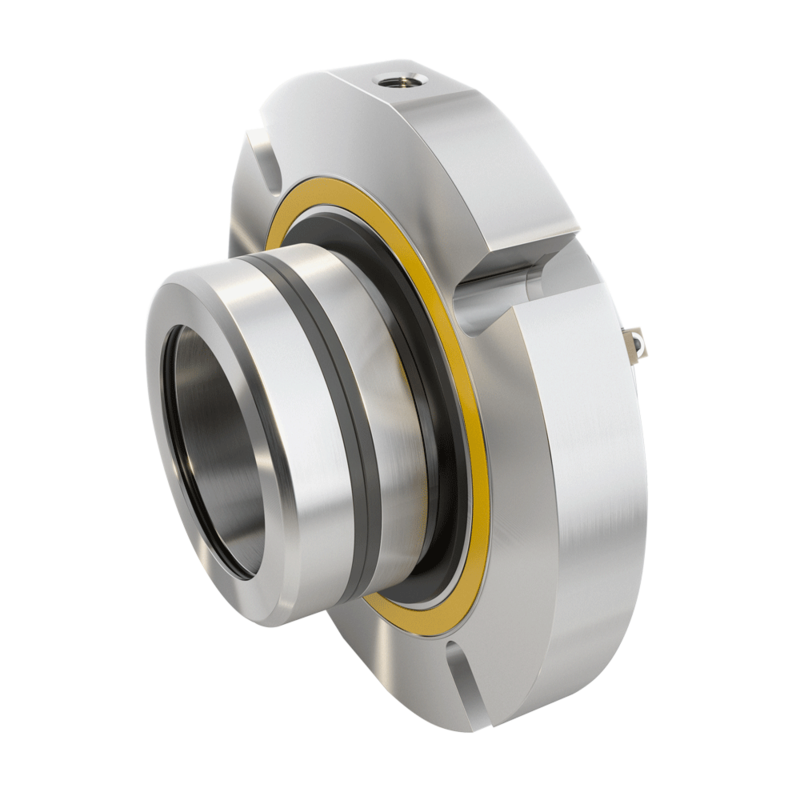 Huhnseal offers a complete line of slurry mechanical seals to satisfy most slurry and liquid hydro transport applications in a wide range of industries. 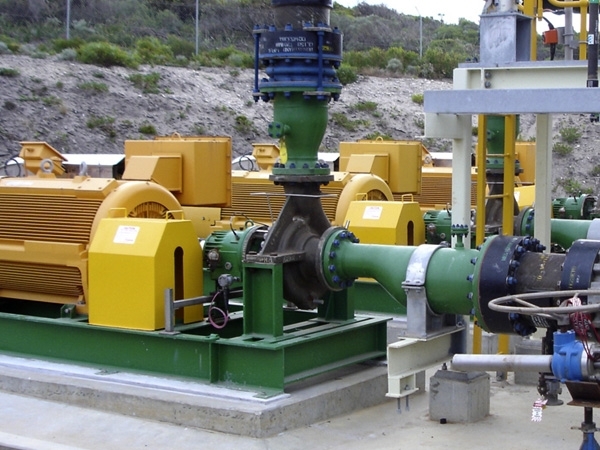 Huhnseal designs provide excellent results in all light to extra heavy slurry grades HI (Hydraulic Institue) for pumps. 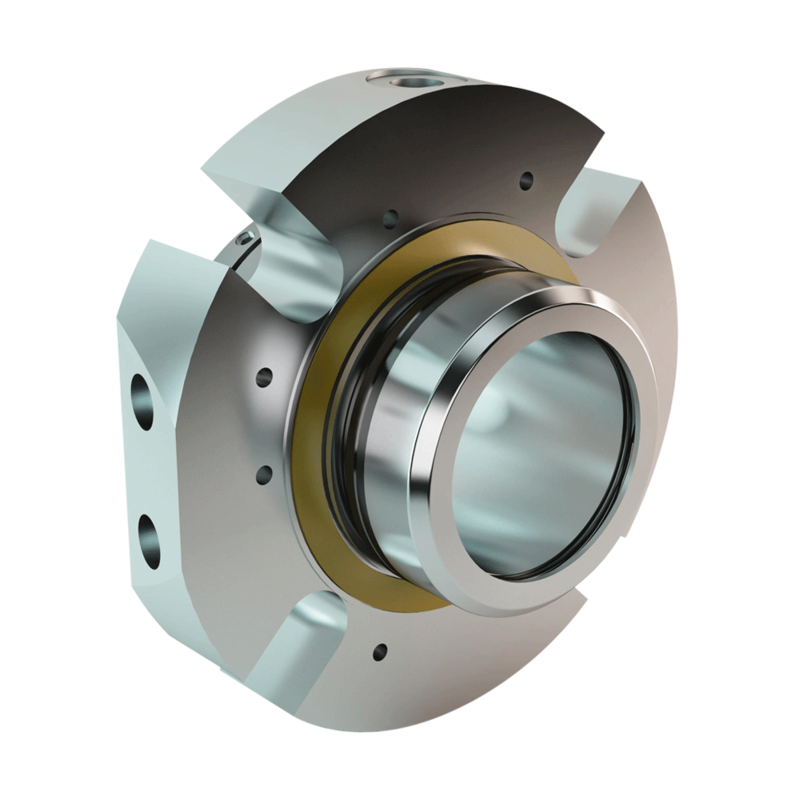 Huhnseal design seals satisfy the demand for advanced and reliable sealing solutions on even the heaviest of slurry applications typically found in mining.